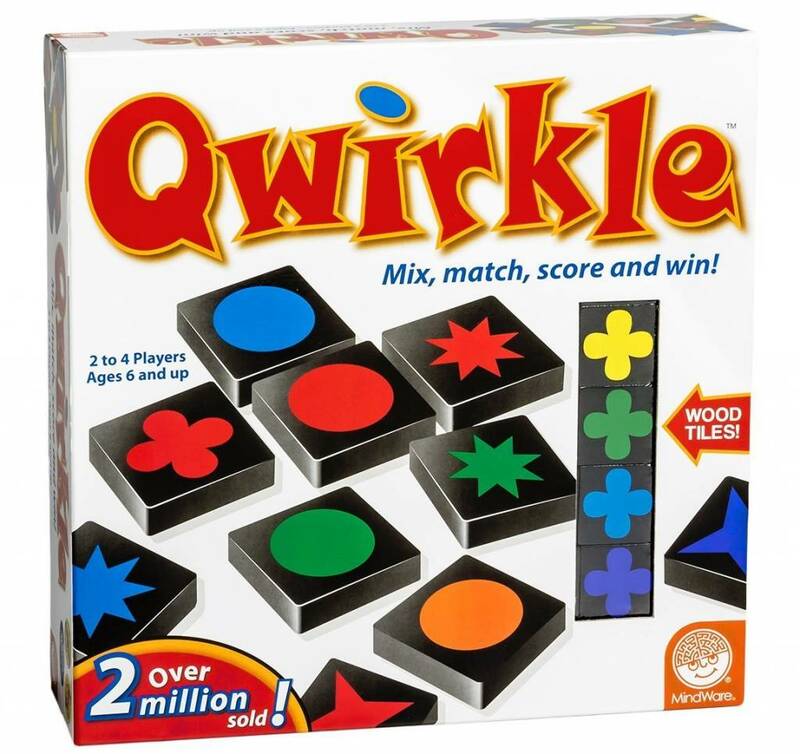 The rules of the game are basic: simply build lines by matching tiles based on either color or shape, and score points for doing so. The ability to build complex combinations will keep children interested and engaged, and challenge them mentally. Young children and older individuals can hone their spacial recognition, planning, and problem solving skills. 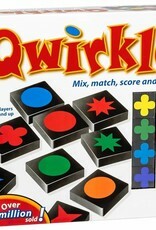 Great for family game night!